Pantech There are 2 products. This Android phone sports a unique square-ish screen that allows for a roomier on-screen keyboard. Key features include 5-megapixel camera, standard 3.5mm audio jack, WiFi with mobile hotspot feature, and memory card slot. Like New! 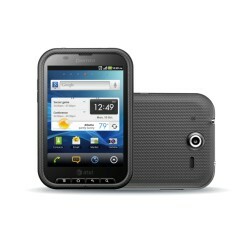 The Pantech Burst is a touchscreen style smartphone that uses the Android 2.3 operating system. 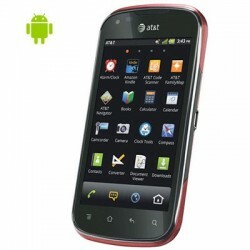 This Pantech cell phone is powered by a 1.2 GHz dual-core Scorpion processor with 1GB of RAM, and it is equipped with a 4-inch touchscreen display that has a resolution of 480x800 pixels.